Information The LaHave Islands Marine Museum is a museum with artifacts and information on the history of the in-shore fisheries and life on the LaHave Islands in Nova Scotia, Canada. 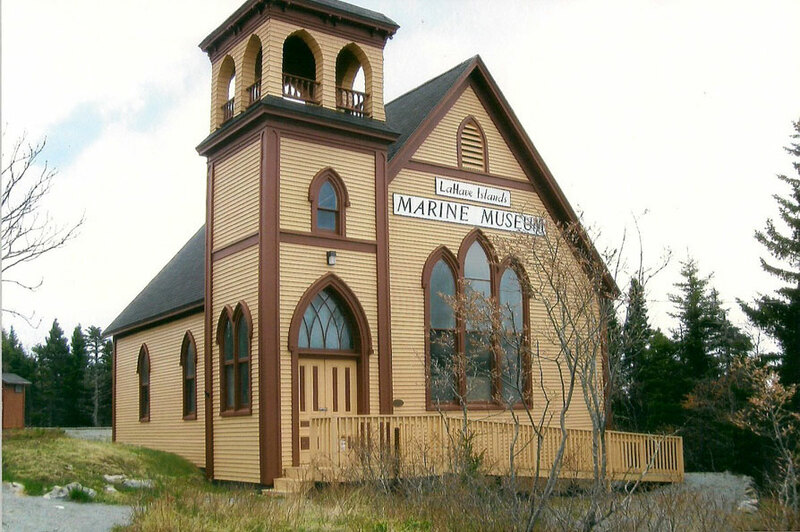 Through this website, you can learn about the LaHave Islands and the surrounding area. You can also see photographs of some of the artifacts we have on display at the museum. Hours Open June 1 to September 1 from 10am to 5pm. The museum can also be opened outside of these times by appointment. Meetings Members’ meetings are at 7:00 p.m. on the second Thursday of each month from May to September at the Community Hall.